The beauty of eyebrows cannot be separated from the style of beauty since a long time ago. However, now there is a new thing in the world of beauty related to eyebrows. Cara Delevingne makes neat eyebrows to display a more perfect beauty. Since then this beauty technique has been calculated for further beauty care. The salon also starts offering this beauty method for every woman who wants to look beautiful. In fact, the price of salon services to tidy up eyebrows is fairly unusual. Of course, going to candidacy is an obstacle for those of you who don’t have a big budget. For that, we offer tips and ways to thread your eyebrows. This method is free of charge, especially this kind of technique you can practice at home. Follow the steps below. Prep your skin by removing all the cosmetics on your face, use the wash off cleanser. Then place the warm washcloth on your eyebrow area, this is to open the pores so that the treatment process doesn’t hurt. So, you need to do this and include important things before you start forming your eyebrows. Use thread to make a circle, tie the ends so you can make a big circle. One end of the circle and hold with your thumb and index finger at the same time. While the other end hangs on the thumb and another index finger. Now, your task is to make the middle part twisted. So, turn the circle about 10 times so that the yarn part is twisted. If you make it correctly, maybe it will look like an hourglass that has two sides, up and down. Train to make threading movements by opening your thumb and forefinger, these two fingers are in a circle. While the two fingers (thumb and index finger) on the other hand are closed. This movement will remove your hair or your eyebrows. If you do it right, then one by one your hair will be uprooted and your eyebrows look neat. That’s just one of the traditional ways to thread eyebrows. However, if this is difficult to do, you can use special tools made for threading. 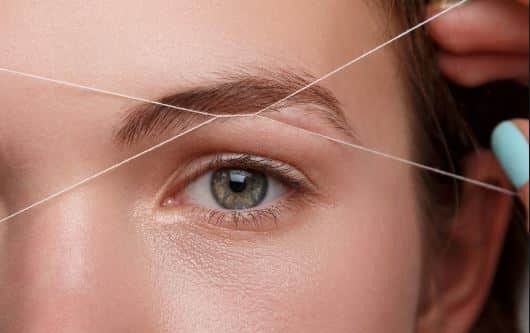 Still can’t do threading correctly? It might be easier for you to do it with a special tool created for this. 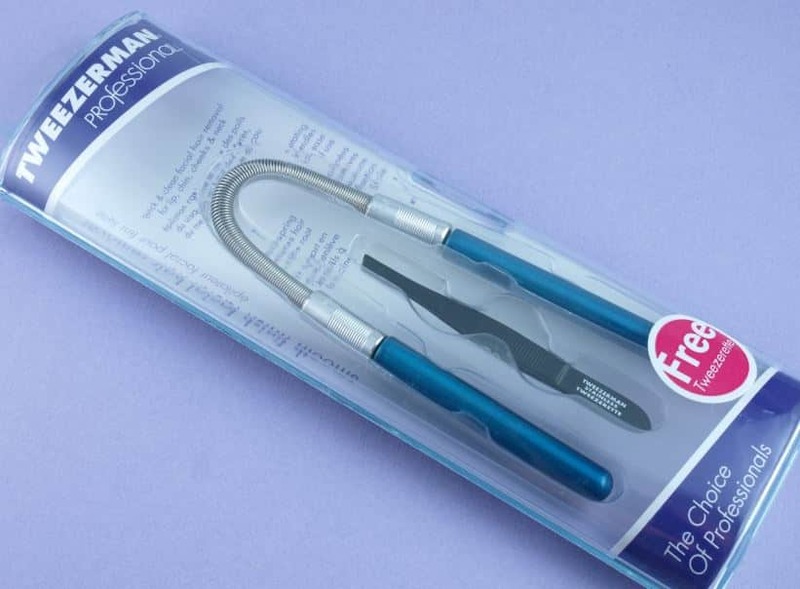 One of them is Tweezerman Smooth Finish Facial Hair Remover. The use of this tool also requires practice to produce good work. To thread eyebrows with Smooth Finish Facial Hair Remover. The important thing to do first is to prep your skin with a cloth that has been warmed. This aims to allow your pores to open and facilitate removal of the hair. If the process is complete, you are advised to wash your skin with cold water or a cold towel to reduce the pain and redness of the skin. You are not sure what kind of eyebrow is beautiful for you? This refers to the shape of your face. 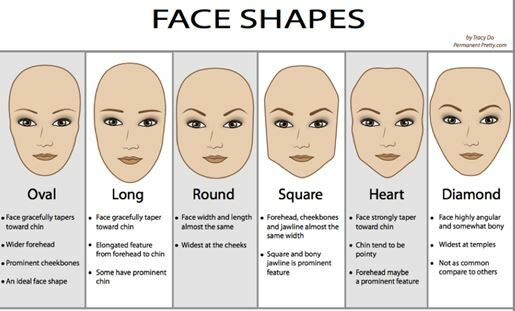 See the following picture to determine one of your eyebrow shapes. Make sure your face shape and look at the shape of the eyebrows below to get one.